I am Tamoghna Ghosh, currently a 1st year MBBS student at AIIMS Delhi. AIIMS is one of the toughest medical examinations. It’s quite different from other medical exams as it tests concepts thoroughly rather than memory. Biology is generally easy. But physics and chemistry are really tough and requires command over the subjects to solve the questions. Also there are assertion-reason type questions which are really tough and concepts must be crystal clear to solve them. As such I didn’t face much difficulty. But I had focussed a lot on assertion reason type questions and current affairs. Many of my relatives are doctors. I was overwhelmed on seeing them cure ailing patients and I was motivated and inspired to study medicine. Question.5	What was your percentage in class XІІ ? I used to attend school in the morning. In school the basic concepts were cleared. The remaining parts were covered in coaching. I studied in such a way that I finished the syllabus well in time and could revise as many times as I wanted. I gave a lot of mock tests to evaluate myself and worked upon my mistakes. I would devote equal time to all the subjects and studied every chapter thoroughly. I didn’t do any special study. I used to set weekly targets. I could achieve my targets as I set realistic targets. Internet played an important role. I got updates of current affairs from various sites including AIM4AIIMS. Also I used social media to connect with teachers and friends to clear doubts. I was confident of making it to AIIMS Delhi. Yes. Classroom coaching is necessary because teachers are well experienced with the pattern of exam and they know what to study and what not. Also it is helpful if someone explains the concepts and you don’t have to do it all by yourself. I attended the test series of Allen Career Institute and Aakash Institute. I read NCERT and study materials of Aakash and Allen. I practised from study materials of Aakash, Allen and AIM4AIIMS. Yes. AIIMS exam is tougher than other medical exams. Concepts should be crystal clear. You should not be afraid of lengthy calculations. You should practice assertion-reason questions thoroughly. Also focus should be given on GK and mental abilities. 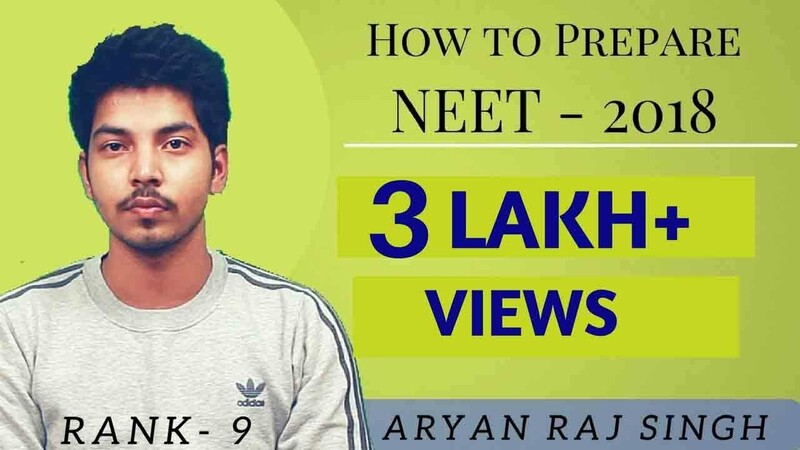 I had already prepared for AIIMS and didn’t take any extra preparation for NEET. I studied each and every diagram ( along with labellings) of NCERT very thoroughly. 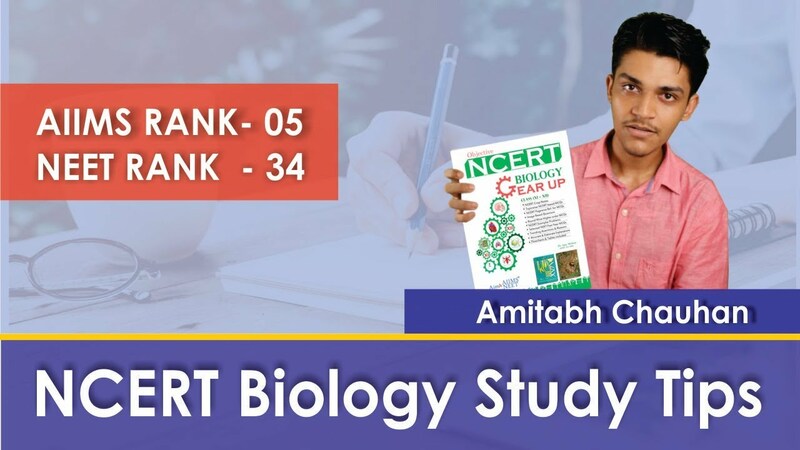 I completed biology first as it was very easy and NCERT based. Then I did G K and mental abilities. They were doable. Next I did chemistry which was of moderate difficulty. Lastly I did physics. It was very difficult and demanded lengthy calculations and clear concepts. However I could finish the entire paper well in time. Have confidence in yourself that you can crack AIIMS. Study NCERT very thoroughly and give importance to assertion-reason type questions and GK. Yes. 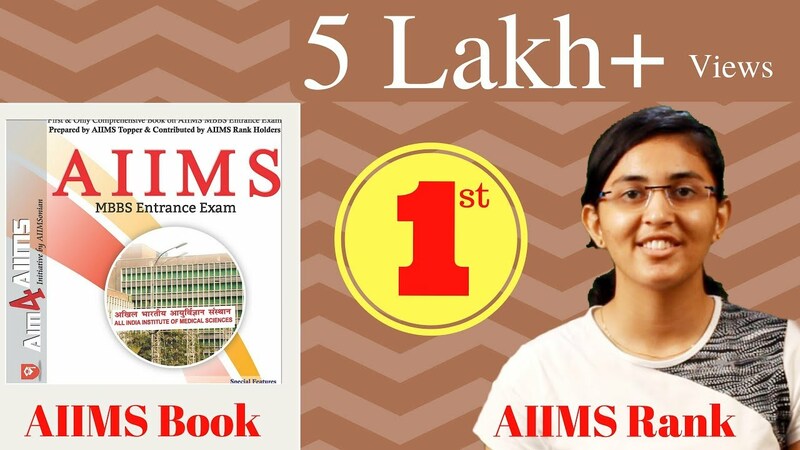 I knew about aim4aiims before. The current affair uploaded on their site was really helpful. 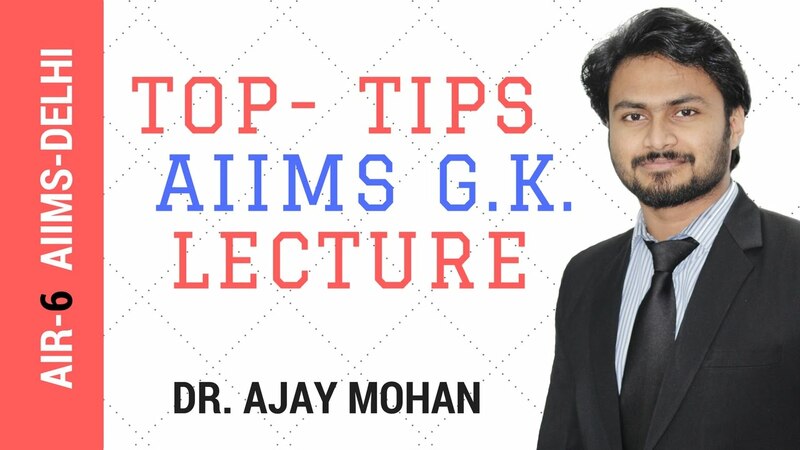 Also I read the G K book by Ajay Mohan sir. It was really nice. I also solved questions from their materials of physics, chemistry and biology. Overall aim4aiims had a significant role in my success.